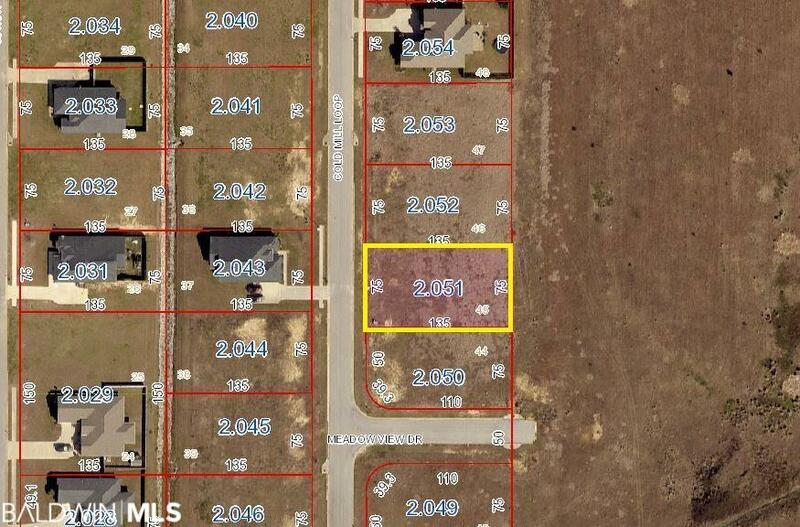 Flat and clear exterior lot in Greystone Farms in southwest Foley. This location is ideal and close to sandy white beaches and all South Baldwin County has to offer. Quiet neighborhood with underground utilities. Pick your own floor plan and build your home here. County Road 12 runs east and west and connects to Highway 59, as well as Beach Express for easy transit.